Are you one of that clients? Calle now to +34637634737 or email mortgages@legalcostarentals.com and we will do your Bank refund all the money. Lenders ordered to hand back money to all the clients in that situation, with total payouts set to run into billions of euros. European Court ordered lenders to hand back to their clients all the money they made on “unfair” mortgage floor clauses. The ruling exposes banks such as all of the banks like Banco Sabadell, Solvia, Banco Popular, Liberbank, BBVA and others to claims that could run into billions of euros. In response, shares in Popular were down 7 per cent in morning trading, with Sabadell and Caixabank dropping 3 per cent. Liberbank, a smaller Spanish lender, fell more than 13 per cent. According to officials at the Bank of Spain, the worst-case scenario for the sector would see lenders having to pay back more than €4bn as a result of the ruling. Floor clause in effect impose a minimum interest rate on floating-rate mortgages by setting a limit on how far mortgage rates can fall in tandem with the benchmark rate. In practice, this meant that Spanish mortgage buyers did not profit fully from the record-low interest rate environment in recent years. The clauses were ruled illegal by the Spanish high court in 2013. At the same time, the court decided that banks should not have to pay back the excess money they received as a result of the floor clauses before the ruling. That part of the decision was challenged by borrowers, and the Luxembourg-based European Court sided with them on Wednesday. Wednesday’s ruling means banks will now have to make substantial additional provisions, denting earnings at a time when the sector is already struggling to maintain profitability. The main listed banks — BBVA, Caixabank, Bankia, Popular, Sabadell, Unicaja and Liberbank — could now be forced to make additional provisions worth €2.9bn. BBVA said in a statement to the regulator that it expected to take a hit to 2016 earnings of €404m as a result of the ruling. Banco Santander, Spain’s biggest bank by market value, is not affected by the ruling because it never used floor clauses. THE European Court of Justice has declared that the decision of the Spanish Supreme Court Ruling held on May 9 2013 was limited, and the terms and conditions and indeed the use of the ruling were unfair. 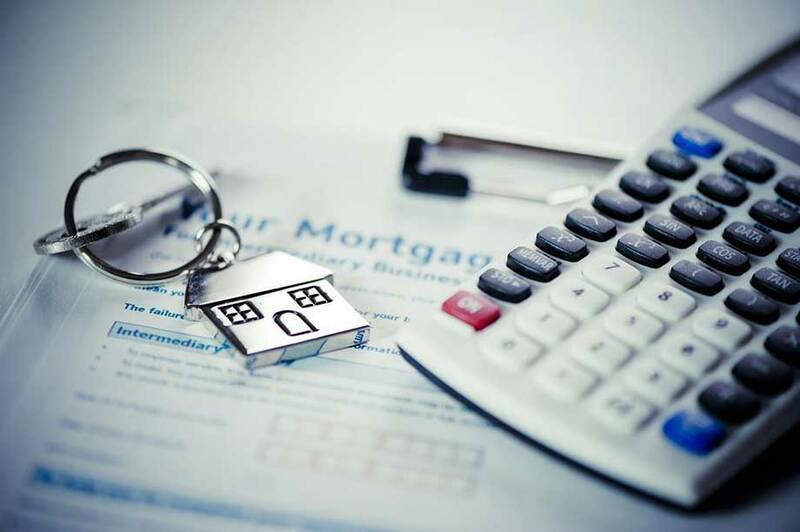 Not only did the ruling provide incomplete and insufficient protection for consumers, it limited the amount that clients could claim back when trying to recover the money paid in relation to overpaid mortgages. Basically, that meant that those affected by the ground floor rate clause could only reclaim any overpaid money after May 9 2013, irrespective of whether they had paid more before this date. This new ruling is a total U-Turn and will mean that banks will now have to pay back – to the last euro – all of the money paid by the clients from the date that overpayment took place, rather than from the May 9 2013. This decision applies to the whole of the European Union and especially in Spain, finally ending a long legal battle. This new ruling represents a clear victory for customers and consumers against banks. According to the Bank of Spain report, the banks will have to return close to €7.5 billion to all the customers sthat have been affected. This decision is legally binding - meaning that it affects both the pending cases and any future proceedings that have not yet been reviewed. However, with regard to final judgments, this issue is still controversial. Our team of legal experts will negotiate with the bank on your behalf and can even sue the bank in order to save you money on each monthly installment due to the fact that the interest you pay is probably greater than the official interest stated by the European Bank Central. We firmly believe that most of the 'threshold clauses' that reflect mortgage contracts are unfair and customers of banks are at a disadvantage and penalized for their lack of knowledge in financial matters. If your mortgage comes from one of these Banks then we will proceed to claim your money back: UNICAJA, BANCO SABADELL, SOLBANK, CAJA CASTILLA LA MANCHA, CAJA SUR, CAJA DE GRANADA, CAJA ESPAÑA, BBVA, BANKIA, CAJA RURAL, LIBER BANK, LA CAIXA, BANCO POPULAR, CAJA MURCIA, BMN o CAJAMAR. If your mortgage comes from other banks, please don't hesitate to contact to LEGAL COSTA RENTALS and we will study your specific case. Please fill that form and submit.